Once again, alara, our friend and personal caching guru, has decided, once again, it is time to test every one's fortitude. Usually once a year, alara comes up with a caching trip to test himself and others. 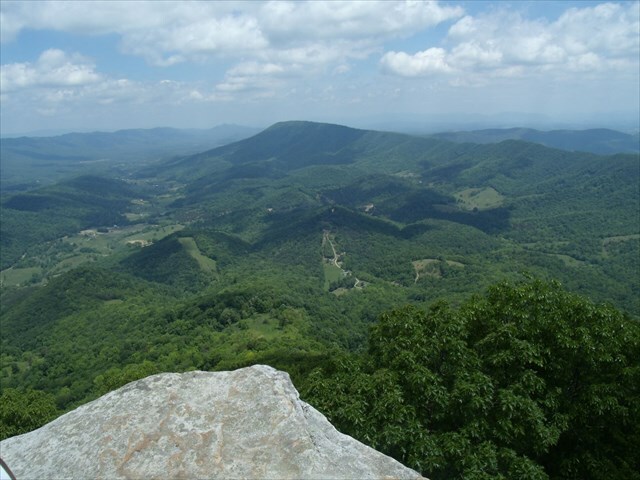 It is usually an overnight trip to some distant location followed by a 1/2 day of more of hiking, elevation changes, scenery and at least one geocache. 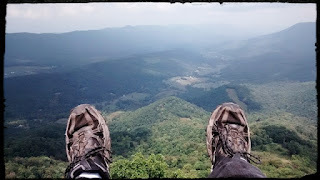 The first time I heard about a wacky adventure was in 2011 when we did "Thousand Steps Cache' (GC59AF) in central Pennsylvania. 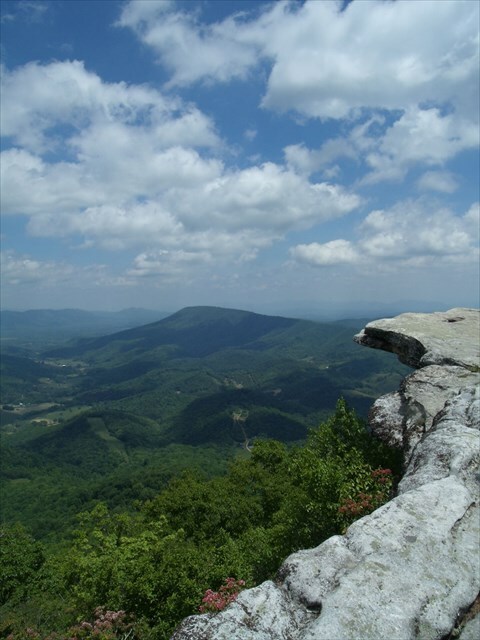 For 2015 alara has picked a really nice cache - GC2JJJD - McAfee Knob Challenge. 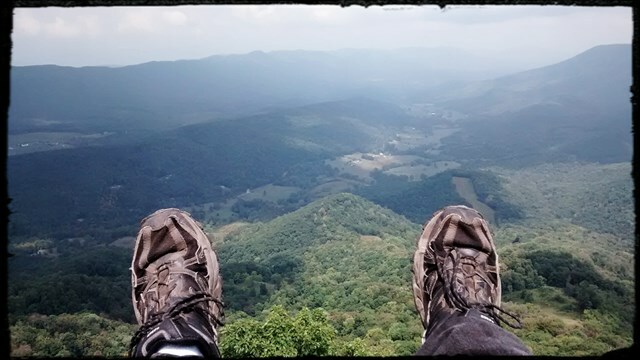 How many times can you say you hiked almost 9 miles and got only one cache??? Check out the cache page. October 9, 2015 - Nana, myself and of course alara will be spending the night in Salem Virginia. Saturday morning (9/10) at about 7:45 we will be at the parking area on Virginia Route 311 for the Appalachian Trail. At about 8AM, the group I already know about plus any others that want to come will leave the parking area and start on our way. Please read the cache page! Please bring plenty of water! We will be posting pics! Hey! Welcome to your second trip to Salem in the last couple months! If you plan to swing alara by the memorial virtual, it's been moved -- it's now downtown, about 2 blocks from where you dropped off the TB. Thanks for the comment. 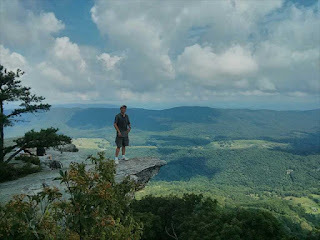 Not sure how long McAfee's Knob is going to take but we need to get to Lincoln Memorial U after the hike but if time allows - we will check out both the restaurant and the memorial.